It makes the creepers explosions much larger, they are harder to kill, and they drop diamonds. Apparently, uh, the download is broken. Sorry. I'll remake and re-upload it by tonight. Originally posted in early 2012, this mod was just used to make creepers more of a threat than normal to you and your constructions. I was inspired to make it from using Navist's TNT Mod and seeing just the massive scale of destruction that these explosions could cause. It's been fun to maintain over the years and I've finally decided to bring it back. Mod is being fixed, sorry. Is the download fixed yet? Is the mod 1.6.4 yet? Where is the downlaod button? hi cool mod du want me to do a review on it so u can put it on your mods front page?? 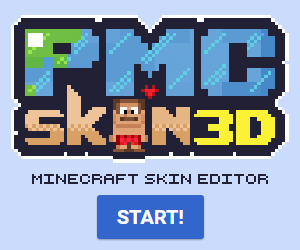 Ok, just link to this mod in the desc. Maybe you should make it so that when a creeper spawn there is a 10% that it is a super creeper! jesus...... how much more popular can this mod get!?!?!?!?!?!?!?!?!?!?!?!?! epic mod, crazy as hell!!!!!!!!! it blew up my house. Faved and diamond... and even liked a video..
Not SUPER Creepers. CHARGED Creepers. So are you saying you have SUPER CHARGED creepers??? Oh yeah!!!! We can get more diamonds,not TNT!!! 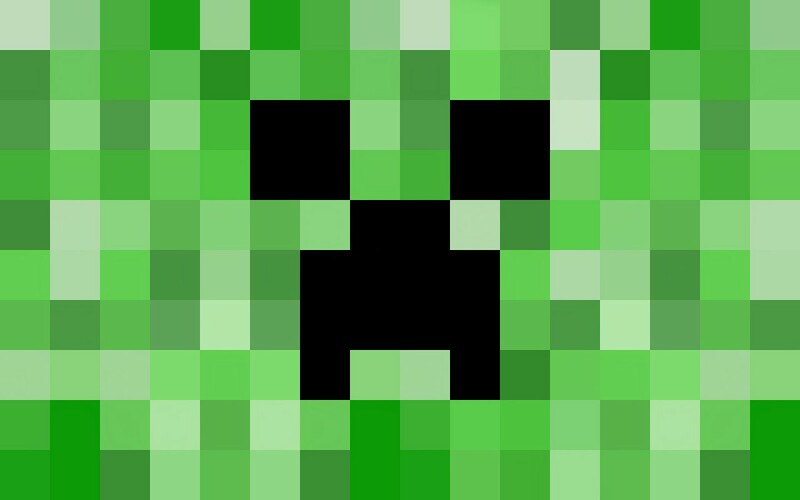 i think this mod should make the original creeper have red eye color like in captainsparklez's video "revenge"
how do you spawn charge creeper? Make the explosion as big as a charged creep! UPDATED TO 1.3.2. ! MY ONLY CONTINUED MOD!